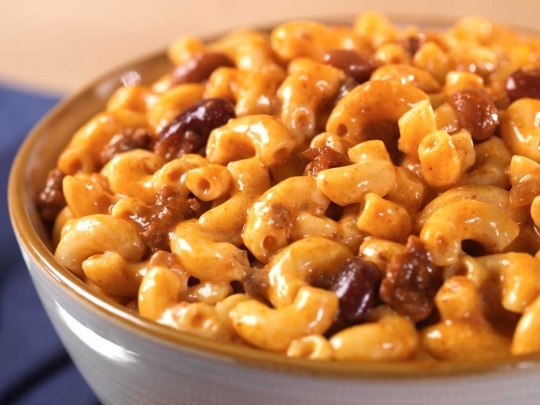 Spicy chili sauce with beef, onion, macaroni noodles, and beans. Feed the football team after practice or serve the entire family after a busy day at work. 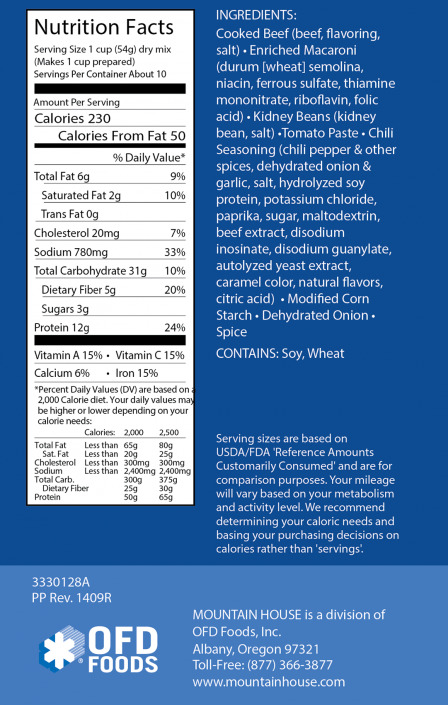 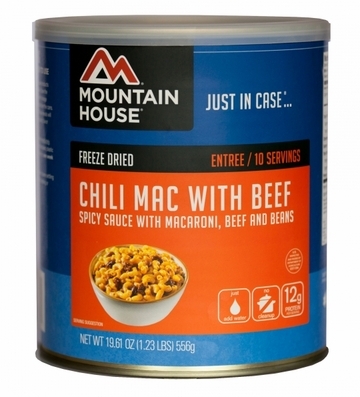 Do not forget to add Chili Mac to your emergency food storage shelf!